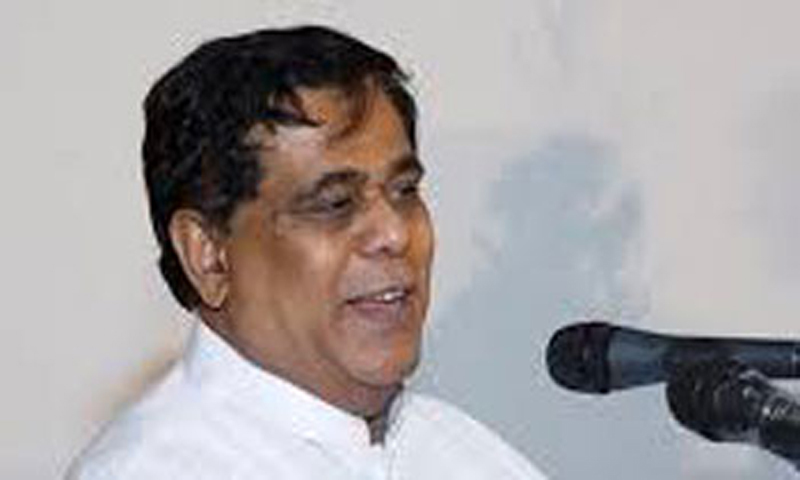 Transport and Civil Aviation Minister Nimal Siripala de Silva directed Sri Lanka Transport Board (SLTB) officials to take action to increase workers’ salaries from October 1. This was agreed during the discussion held between minister and trade union leaders attached to the 11 bus depots in Southern Province where workers are engaged in a strike now. Responding to the request made by union leaders to increase the salary of SLTB employees, the Minister agreed to the salary hike. Minister de Silva requested from all union leaders to inform their members about the salary hike. He was also urged all SLTB workers attached the 11 depots to end the strike and report for work.